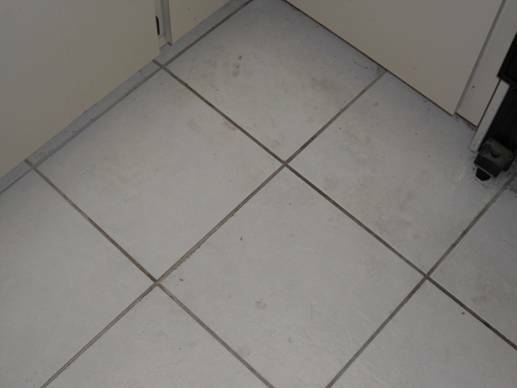 We offer individuals and businesses the absolute best tile and grout cleaning service available. 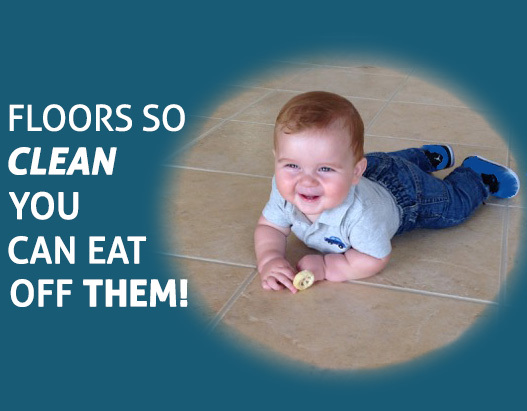 After cleaning, you REALLY can eat off the floors! 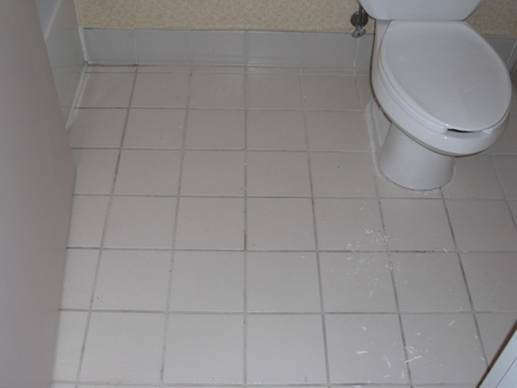 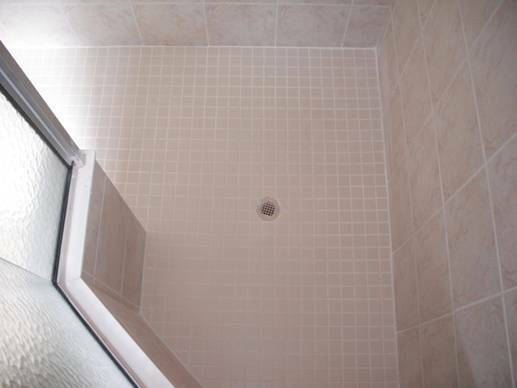 Ameritech offers the best tile and grout cleaning services. 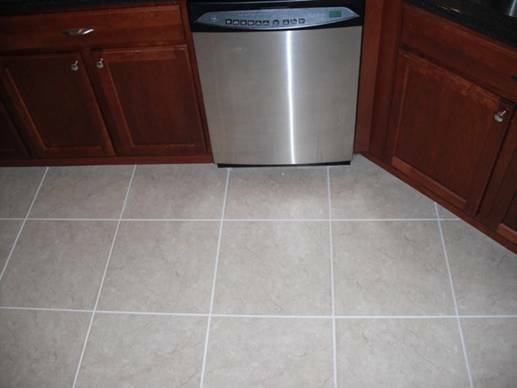 Very Pleased with how our floors look! 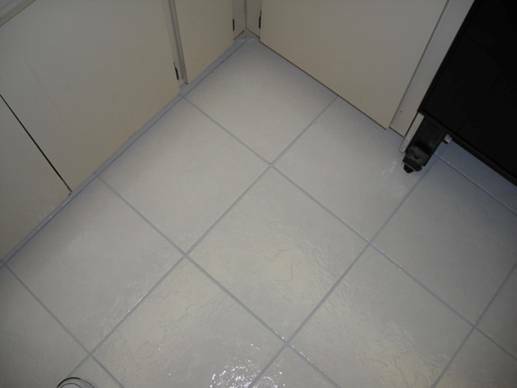 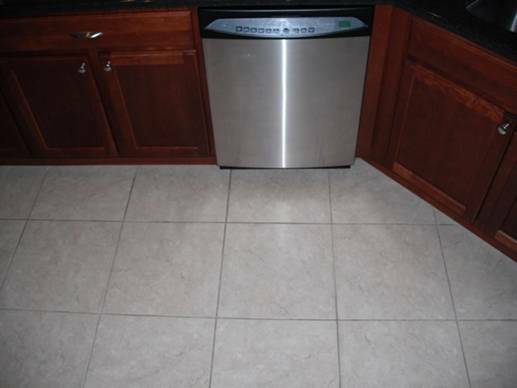 Ameritech was prompt and cleaned our floor so they looked new. 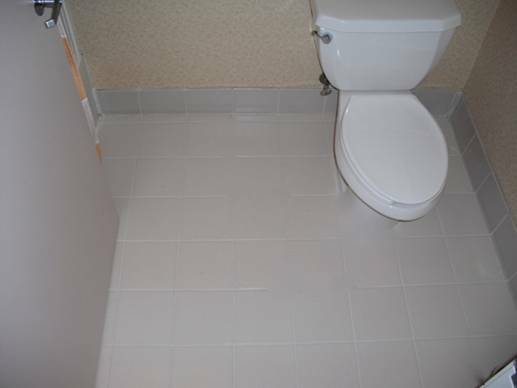 Thank you very much for the wonderful service! 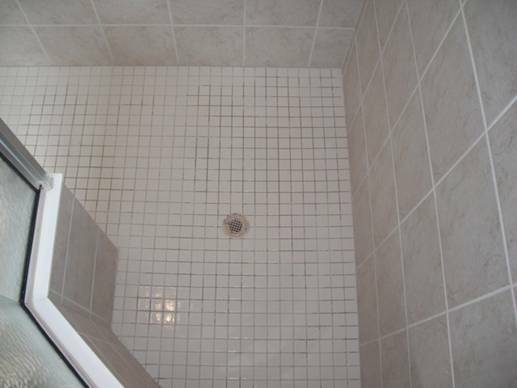 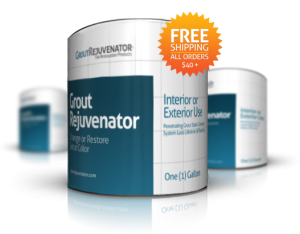 AmeriTech Industries offers individuals and businesses the absolute best tile and grout services available anywhere.